Evara VR is an immersive technology company that empowers our clients to see the future and experience their dreams in virtual environments. Our award-winning virtual and augmented reality applications bring projects to life by crafting the story of place. By using our expertise to fully utilize Virtual Reality technology, Architects, Property Developers and Interior Designers have all thrived from the ability to visualize their plans in incredible detail by virtually immersing into their creations like never before. 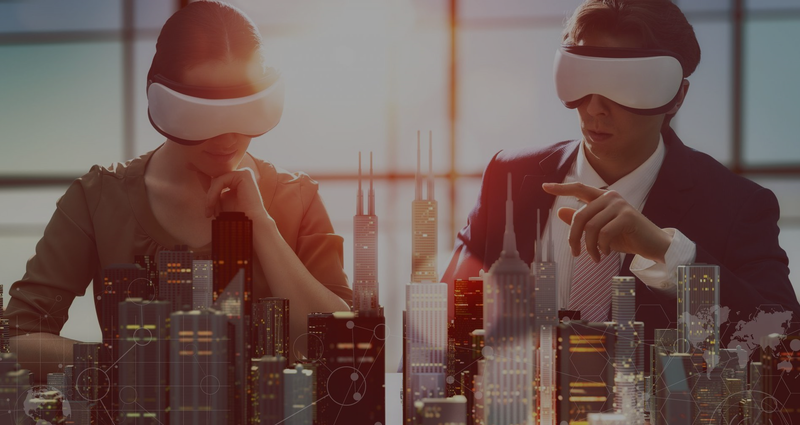 We have helped the enterprise customers not only win business and enhance the design and sales process, but most importantly we have allowed your clients to share imagine your vision in a fully immersive 3D experience. 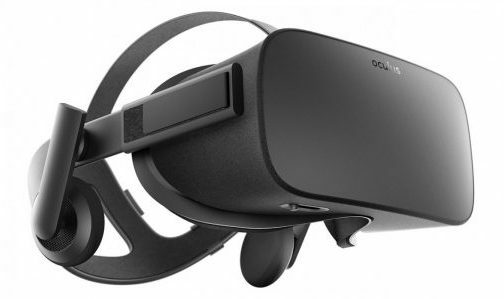 Immerse yourself in the world of virtual reality with the Oculus Rift headset. Thanks to VR, you can take your 3D modeling to a whole new level, experiencing events such as visual tours, open house sessions, and sporting events like never before. With the Oculus Rift, what was once a mere vision or fantasy can soon become reality. Let our team at Tepia VR help you make it happen. 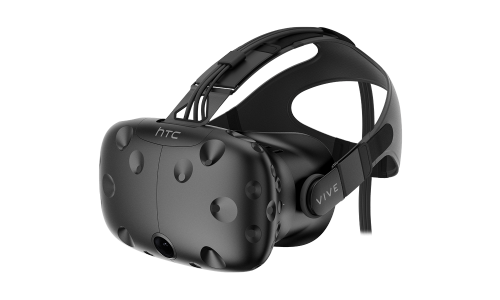 With it’s twin 1080 x 1200 screens, two motion-tracking sensors, and Valve’s SteamVR support, the HTC Vive is both poised and equipped to deliver the latest and greatest experience possible in the VR space, both for business and entertainment. Whether you want to tour your future new home or tour the home of your favorite hero of (fictional) legend, the HTC Vive and our team at Tepia VR have you covered. Arriving in Autumn 2016, Daydream promises to be Google’s robust and fully realized version of a mobile-based virtual reality platform. At it’s core is a spirit of inspiration and innovation, exemplified by Google’s unique indirect design approach in which Daydream serves as a standard and template upon which third-parties can build on and towards. With Daydream and mobile-based virtual reality, the technological boundaries of the smartphone experience will surely be pushed farther than ever before. Evara VR is creating Virtual Reality software that allows real estate agents and home buyers to take life like virtual tours of homes for sale. With a virtually reality head set the user will be able to walk around the interior and exterior of the home as they were there in a fully immersive 3d environment. We also allow agents and sellers to virtually stage the home with furniture and accessories. Evara VR is a cutting-edge virtual reality solution to showcase and sell your future developments from the inside. Transform your listings into a versatile and memorable marketing assets. Evara VR turns 3D models into buyer experiences that offer the atmosphere of a real open house, with features to visualize upgrades and change furniture right before your eyes. Go beyond the ordinary and show buyers their own personalized floor plan with furniture and accessories just like a full stages model. Evara Vr’s Application gives commercial developers tools to market existing and future properties. Using virtual reality, commercial tenants can tour buildings that don’t yet exist. Envisioning, designing and constructing your office space can result in a complex and often lengthy process. With VR potential tenants can streamline the process by viewing pre-built suites in fully 3d immersive environment.